Plastic, metal, rubber parts can be found in almost every item in your home. Have you ever thought about how these parts made. There are a variety options available, here, we want to answer the most popular one – Low Volume Injection Molding and the top 4 FAQs. What Is Low Volume Injection Molding? Low volume injection molding is a kind of custom injection molding, which also called rapid injection molding, it is a highly efficiency manufacturing process for low volume production. You can select the preferred plastic base on your product requirements, almost no limitation for plastic material selections. You can get the part in real material as you want. Where Are Injection Molds Used? For low volume injection molding, we usually build a rapid tooling/injection mold tooling china. Comparing with the traditional production mold, rapid tooling is a method through combining interchangeable mold base and post machining for simplifying the tooling structure. It is suitable for your needs range from 50 to 100,000 parts and can help you get the good quality part to test the market. 1. Low volume injection molding lead-time is much shorter than conventional tooling. Customers can receive the product in a shorter time frame which enables a quicker market launch. 2. Low volume injection molding allows you to verify your conceptualized idea about how the part will fit and function. 3. Low volume injection molding allows you to have a diverse set of choices regarding the materials, you can choose the ideal material not only have solid strength but also perform ideally. 4. Low volume injection molding works as a bridge to connect with medium to large volume production, it allows you to test the marker first. For our Injection Molding China service, our price (includes tool and parts) is at least 40% less compared with the western manufacturer. 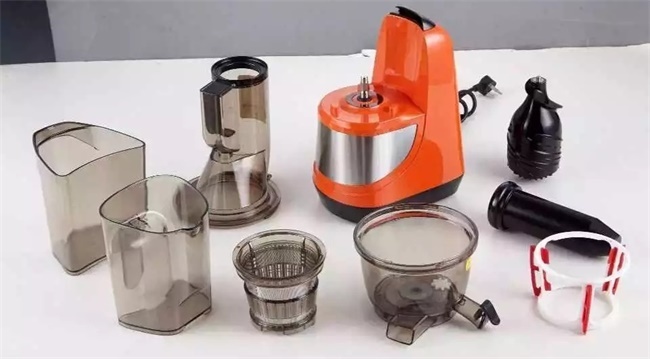 Furthermore, our price is competitive even among the Chinese manufacturers. If you’re in need of low volume injection molding service, turn to the staff at TEAM Rapid. Our team has extensive experience in the field and can help create molds to match your needs. Call +86 760 8850 8730 today to speak with us and email us at sales@teamrapidtooling.com to learn more about our mold building services. How do I Have Small Quantities of Plastic Manufactured?